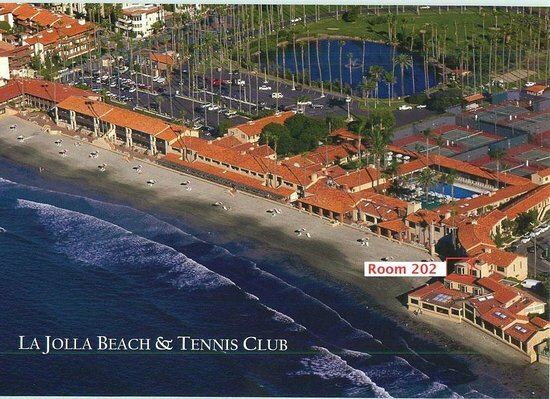 Fun inter-club tennis by the beach! come out and enjoy three days of tennis with a great view! Sign up in advance so you’re not left out!